They save money, you create business. 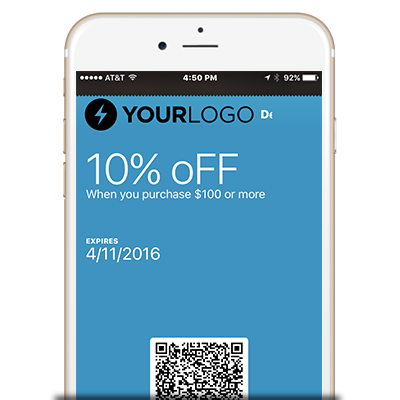 Entice customers through digital offers and coupons, powered by PeopleVine. 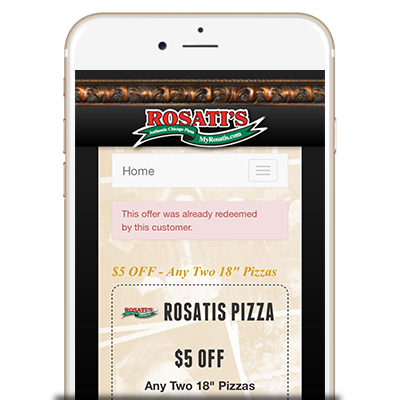 Increase conversion over paper coupons with our mobile-friendly options. Create, promote, deliver, and redeem—all from one place! Send timely promotions that start and finish based on your need to drive traffic to your location. All while providing you with complete control over downloads, redemptions, availability and more. PeopleVine Digital Offers are coded to automatically pop up (just like a text message) when your customer is nearby your location. You'll always be top of mind when they're in the neighborhood. 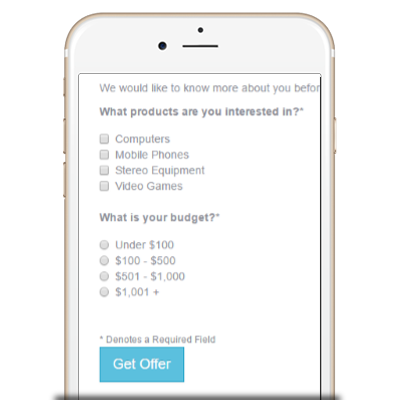 Leveraging PeopleVine Automation you can continue to engage with customers once they download and/or redeem the digital offer. Whether it's a follow up for some feedback or loyalty points, our engine will keep them engaged.